Please only click on the Ads below if you don't want to choose us. 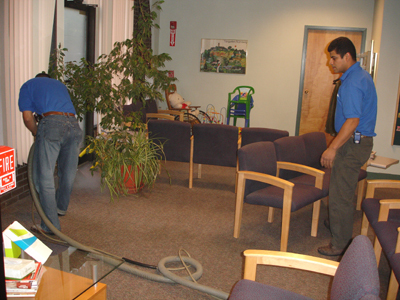 We have many years of experience cleaning Carpets in the Greater Boston Area. 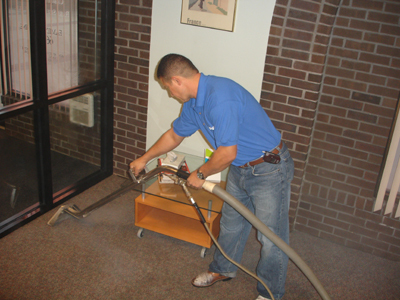 We've cleaned carpets of restaurants, general office, dentist offices, law firms, and many many other industries. 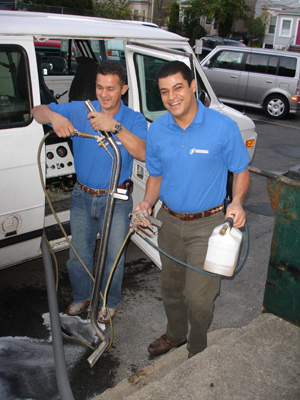 Just ask one of our many references how satisfied they are with our services. You will be amazed. 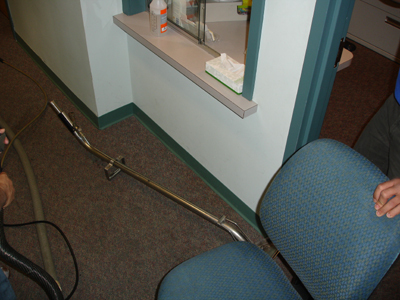 We are ready come and give you a free quote on the cleaning. 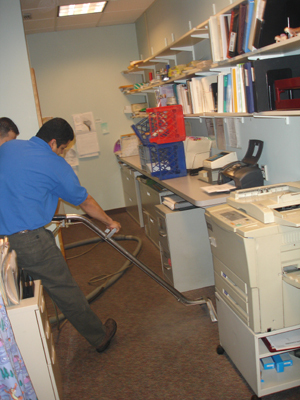 In general, we offer both residential and commercial carpet cleaning in the entire Greater Boston plus any town with 45 miles of Downtown Boston. We even go farther than that. Just ask us. Just take a quick look at some pictures we've taken recently from a job we've done for a special client. Jean arriving at the facility to start the cleaning. Happiness every step of the process. We will move furniture for you. 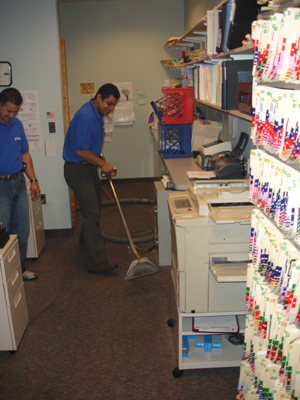 We will make sure everything thoroughly cleaned. 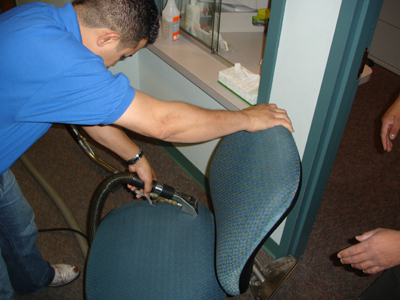 Do you need Boston upholstery cleaning? Chairs, couches, etc. We will bring it back to a new look. It will look new again. Believe us. It's an amazing thing. Now it's time to take care of the details. Every single detail must be observed. 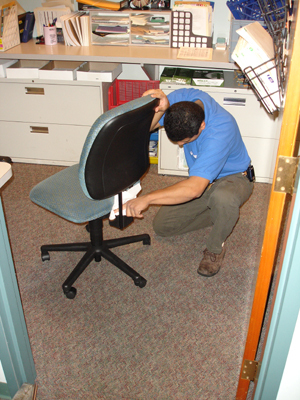 Imagine sitting in your favorite chair and it looks new again. That's priceless, isn't it? 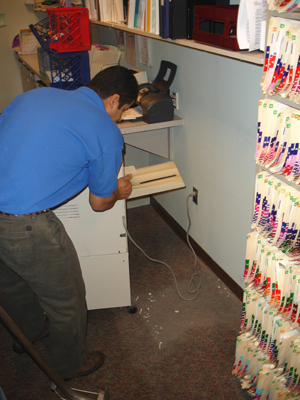 Please contact us for a free estimate. Our methods are the best for your health. Our prices are very affordable.